With the increasing migration of users from desktop to their cell phones, it’s no surprise that the market is racing to implement the best strategies to connect to a mobile audience – and of course, profit from it. As the name suggests, App Store Optimisation (ASO) has its similarities with SEO. 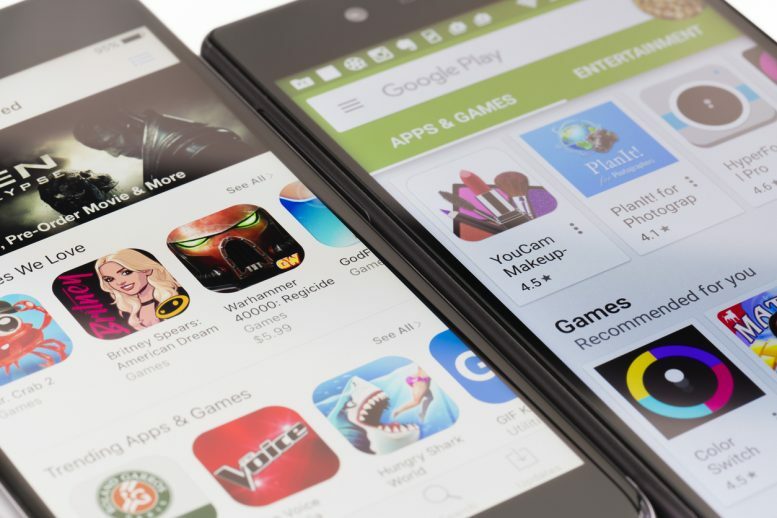 It’s the effort of improving the position of apps in the major download stores for mobile devices, ultimately driving as much traffic as possible by improving visibility and optimising the conversion visit-to-install rate. 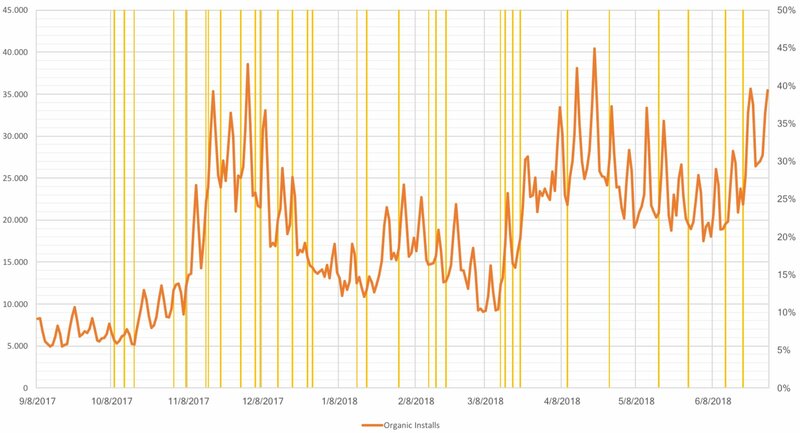 Like SEO, there are plenty of instructions and strategies available, but also like SEO, these are constantly updated, meaning anyone involved in ASO will need to keep up to speed with the changing market in order to keep those downloads ticking along. For your app to be successful, it’s crucial to know your audience and rank for relevant and high-volume search terms. Keyword research is one of the core pillars of ASO; master it and debunk the belief that ASO can’t bring volume. By 2020, the number of app downloads is forecasted to reach 258bn – that’s an uplift from 197bn in 2017. For marketers, a daily challenge is reaching an audience that really matters to us. Focusing our energy this way means we can guarantee higher retention rates. Close attention to your ASO will allow you reach these core users organically ensuring your traffic is more and more refined. All the conversion rate optimisation (CRO) processes involved in ASO help app developers to increase conversion rates (CR%) and thus, permit lower bids, as most of the traffic sources’ algorithms weight this variable for delivery and relevance – meaning cheaper costs. If you are interested in starting to work with ASO, be aware: unlike desktop where most users are concentrated in a single determinant – Google search – in the mobile world this distribution is more fluid and each platform has its own rules and instructions. The dominant ones are Google Play and App Store, followed by Windows Store and Amazon App Store. The good news is that, to the relief of those starting out, the most basic instructions are shared between both platforms, (such as keeping attractive icons, interesting screenshots and having good ratings, for example). Now that you know a little more about the importance of ASO, take advantage of the tips to incorporate this strategy into your marketing planning and improve your business results. Be prepared! Lab Cave has achieved more than 200 million organic downloads with its own titles and provides ASO, Publishing and Ad Mediation services for mobile Apps and games. Part of Fibonad Group, the largest Spanish digital advertising group offering Branding, Performance and Publishing services.